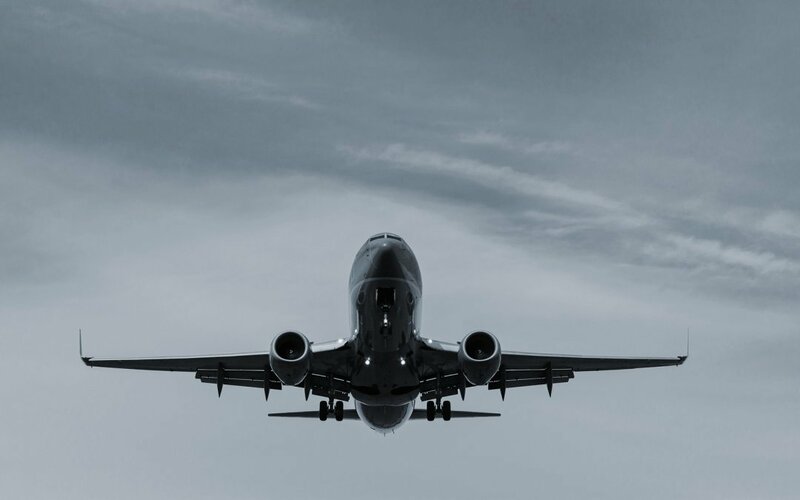 In our latest Monthly Manager Insight, RPIA discusses how their firm is finding higher fixed income returns in the often overlooked Crossover space. RP Investment Advisors (“RPIA”) is an investment manager focused on providing solutions in the global fixed income markets. Founded in 2009 by former senior executives of RBC Capital Markets, RPIA manages money on behalf of pensions, foundations, endowments, and private wealth clients. RPIA is focused on generating positive, absolute returns from the global fixed income markets irrespective of the direction of interest rates or macro trends. 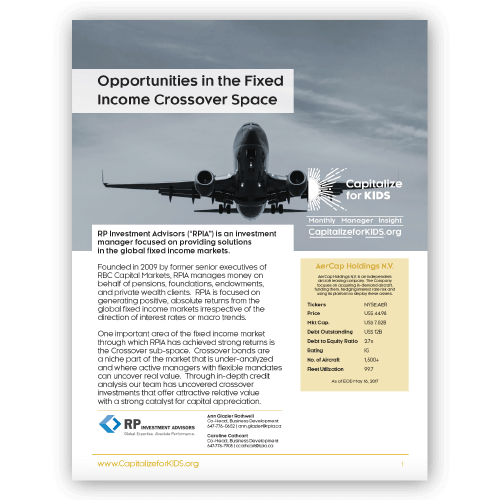 One important area of the fixed income market through which RPIA has achieved strong returns is the Crossover sub-space. Crossover bonds are a niche part of the market that is under-analyzed and where active managers with flexible mandates can uncover real value. Through in-depth credit analysis the team has uncovered crossover investments that offer attractive relative value with a strong catalyst for capital appreciation.